If you or your child like Jigsaw Puzzle, this game is just for you! 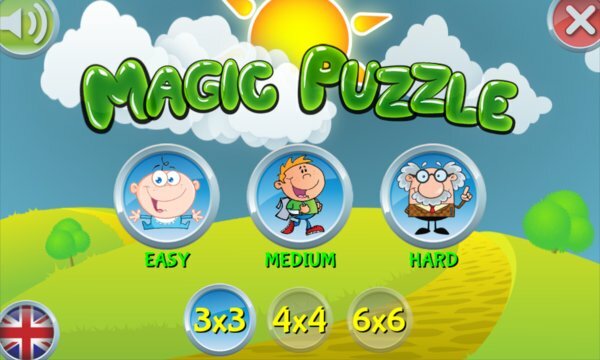 Enter the magical world of Jigsaw Puzzles and try to lay down all puzzle combinations. 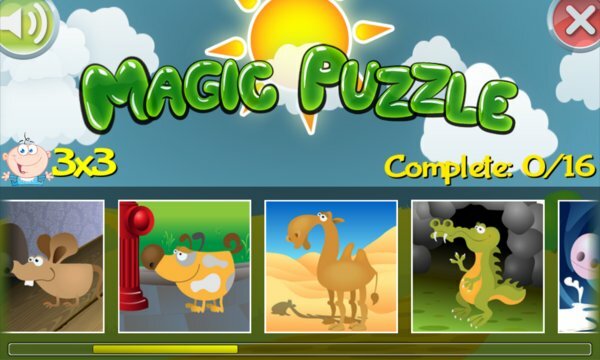 Find out how children and adults love the Magical Puzzle. It contains 16 beautiful magical images, combined with 3 levels of difficulty and 3 different puzzle sizes giving you total of 144 possible levels!